Avatar: The Last Airbender has long been regarded as the pinnacle of animated story telling. More than 10 years have passed, when out-of-the-blue Netflix announces it would be airing a new original series from Avatar’s head writer Aaron Ehasz and Uncharted’s Justin Richmond, in conjunction with Wonderstorm studios. 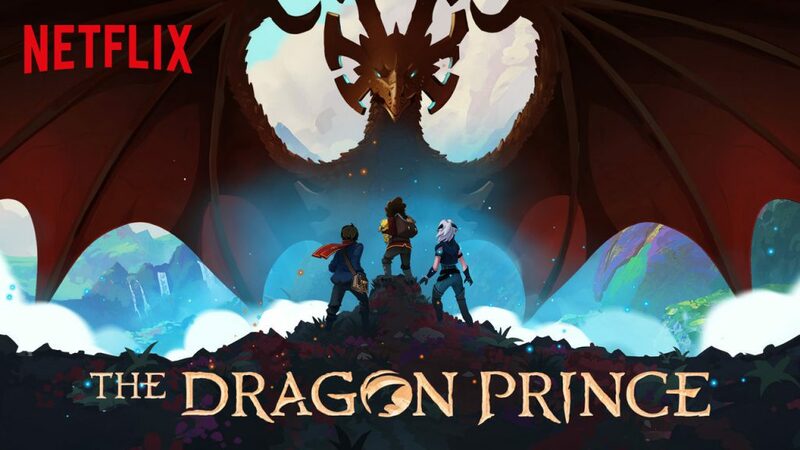 I was all aboard the hype train for the much anticipated The Dragon Prince. The first episode opens with a prologue that quickly establishes the mythos and world building of Xadia. There are six primal sources of magic within nature: the Sun, the Moon, the Stars, the Sky, the Earth, and the Ocean. But then a human mage created a seventh kind of magic, Dark Magic, which relies on harvesting the essence of magical creatures. This horrified the other inhabitants of Xadia, and the humans were exiled to the Western half of the continent, with the Dragon King standing guard on the border to protect the magical lands to the east. The humans kill the Dragon King, and the world stands on the brink of all-out war. This is where our story begins. 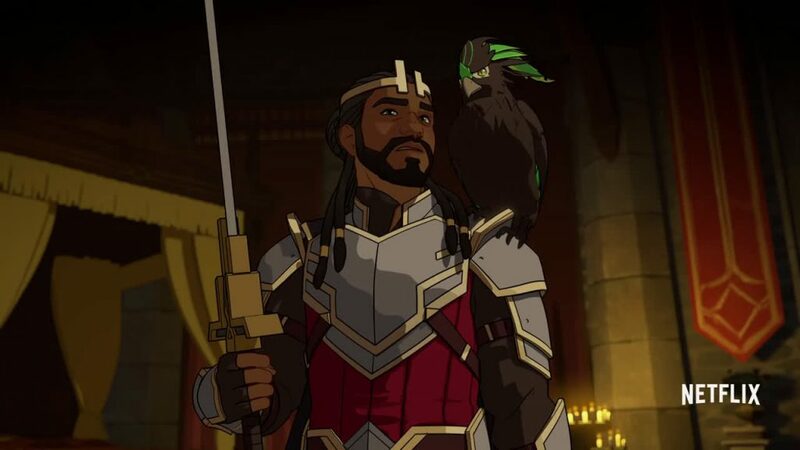 As much as Avatar borrowed from Eastern mythology, The Dragon Prince belies strong influence from European High Fantasy story telling. We have kings and castles, swords and spells, mages and elves, and of course dragons. The cast of characters is strikingly diverse. Our lead trio is comprised of the endearingly awkward step-Prince Callum, his joyful younger half-brother Ezran, and Rayla the Moonshadow Elf assassin. Yep, you read that right. Step-Prince. Our protagonists come from a blended family. And what’s more is that the royal line are people of colour. 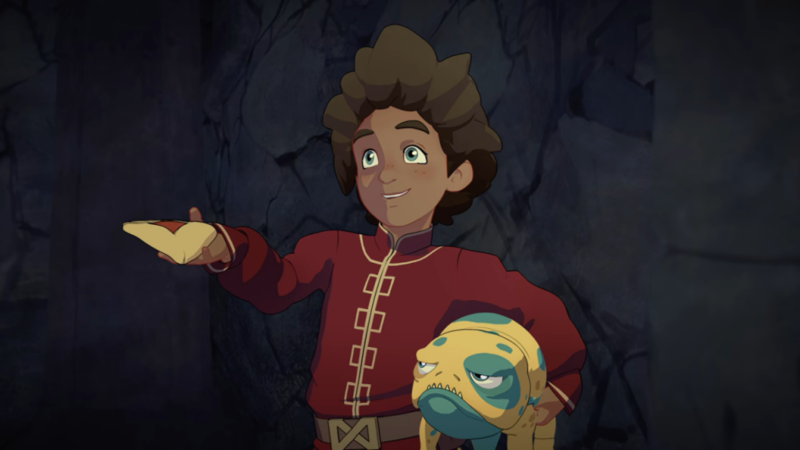 The Dragon Prince has definitely tried to break all the boxes of preconceived tropes. One of my favourite characters was the princes’ aunt, General Amaya. She is a strong and fearless leader with a sharp sense of humour, who is also a deaf character and speaks exclusively in American Sign Language which is relayed via an interpreter. A strong theme throughout the first season is that there’s no right or wrong side to this conflict. “There are centuries of history. Generations of wrongs and crimes on both sides. I am responsible for some of those wrongs. I have done terrible things. I thought they were necessary. Now I don’t know. But I do know I will pay the price for the choices I made.“ – King Harrow. If you’re looking for an Avatar parallel, we’ve probably started in the Fire Nation. But instead of slowly breaking down the walls to show a more sympathetic side to the civilians, we’re already there. The humans as a whole may have done terrible things, but individually they are good people. Likeable people. They’re motivated believing they’re doing the right thing. Even characters who you know are typed for the villain roles are funny, goofy, and relatable. You find yourself building empathy for all the characters, and being conflicted about their motives and goals. Something that absolutely cannot be overlooked is the innovative animation style that is being pioneered by this show. 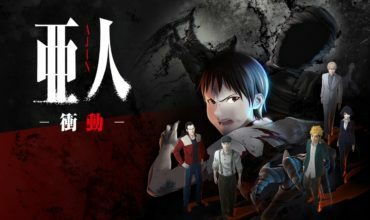 It’s described by the animators as “a digital technique that mimics the aesthetics of stop-motion and traditional hand-drawn cartoons in order to create more dynamic sequences.” The backgrounds are beautifully painted sceneries that would not be out of place in a high budget anime film. 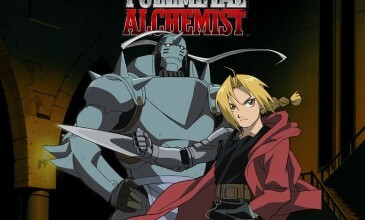 The characters are more reminiscent of early digital animation with clear line art and solid colours. It’s an unusual combination of techniques which I can see being divisive amongst audiences. 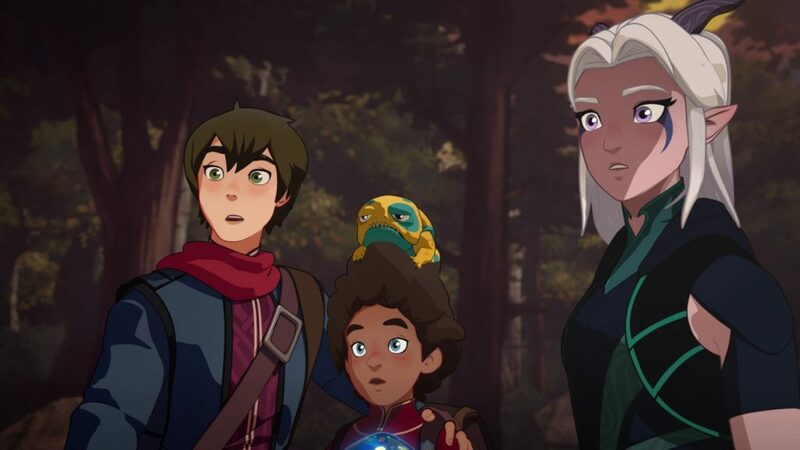 Season 2 is not confirmed yet, but early reviews show that The Dragon Prince is off to a good start, so hopefully we won’t have to wait too long to discover more about Xadia. The target audience is definitely aimed more towards older kids/younger teens, and I’d highly recommend this show to this demographic. 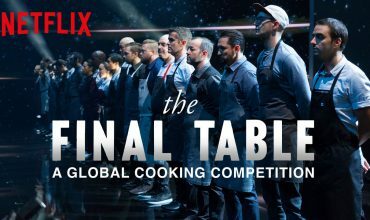 However it’s not just exclusive to that market; there’s enough depth of world building and a hefty dose of humour that will appeal to even the most broad general audience. I don’t see it quite reaching cult-status just yet, but this first season lays a solid foundation for future expansion.